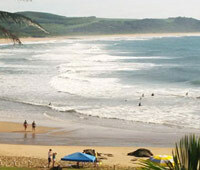 The resort is only a 30 minutes drive south of Durban, and Scottburgh Caravan Park is The One on the Beach. As a popular seaside resort, Scottburgh boasts water slides, mini- golf, restaurants and shops all within walking distance of the resort. 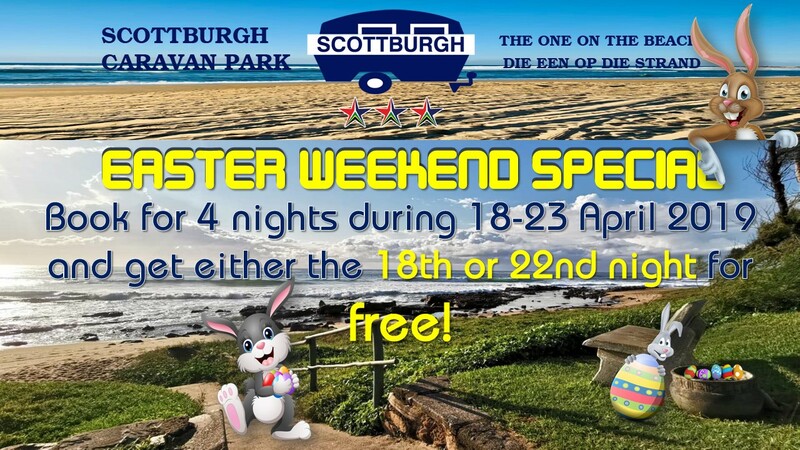 Visit Scottburgh Caravan Park and experience the tranquil and relaxing atmosphere. 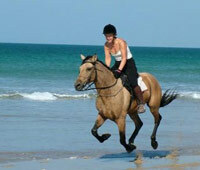 Rediscover the magic of Scottburgh, and have a holiday with a difference. 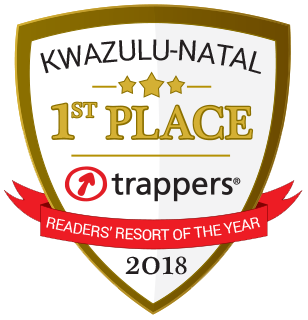 Set in an elevated position overlooking the warm tranquil Indian Ocean, and with over one kilometer of beachfront, we offer you stunning sea views, with fantastic rock and tidal pools on your doorstep, and we are only a 30 min drive South of Durban. 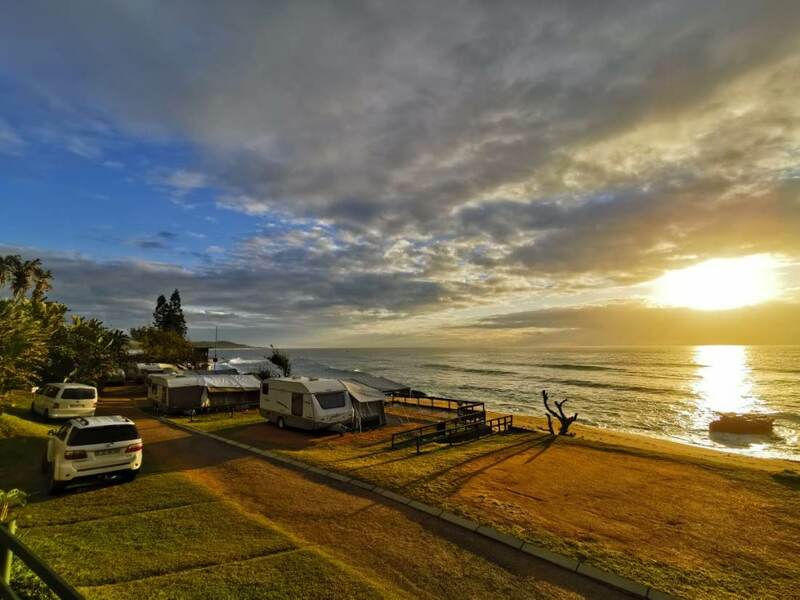 Scottburgh Caravan Park's reception has an abundance of information for visitors, with maps, books, postcard, and leaflets - and there is always plenty of helpful advice at hand from the staff. 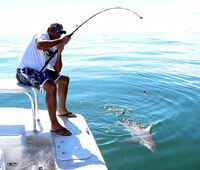 So just sit down for a while and plan your itinerary! 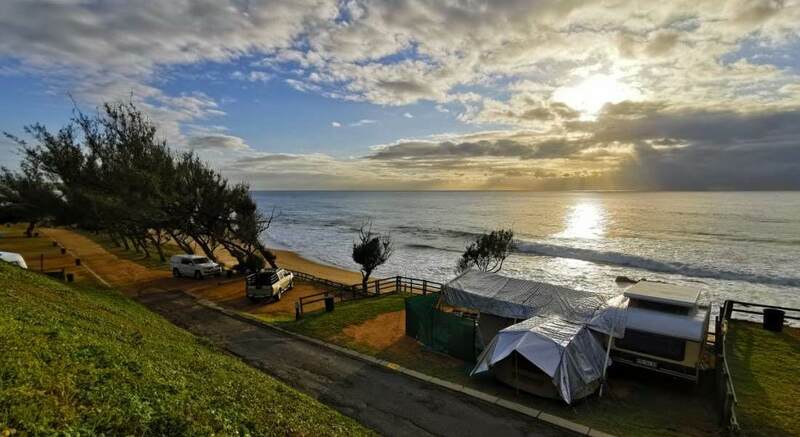 Scottburgh Caravan Park is 'The one on the Beach', and we have it all! As a popular seaside resort, Scottburgh beach front boasts water slides, safe protected bathing, large tidal pool, excellent surf and rock fishing, deep sea fishing charters, scuba diving, mini golf, and a wide variety of restaurants and shops all within easy walking distance of the resort. 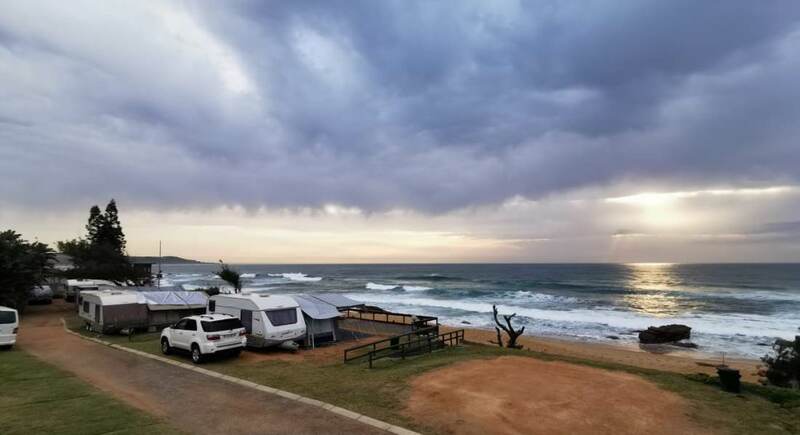 Scottburgh Caravan Park is 'The one on the Beach', and fresh water swimming pools have been installed recently, so as to offer you, the holidaymaker, a pleasant alternative. 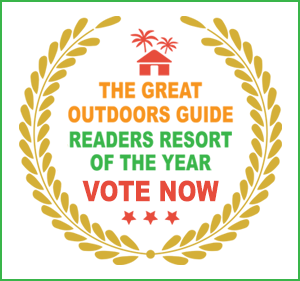 Floodlights shine over the park and beach after dark and security fencing along the landward boundaries creates a safe environment, and the resort is patrolled by 24-hour security.